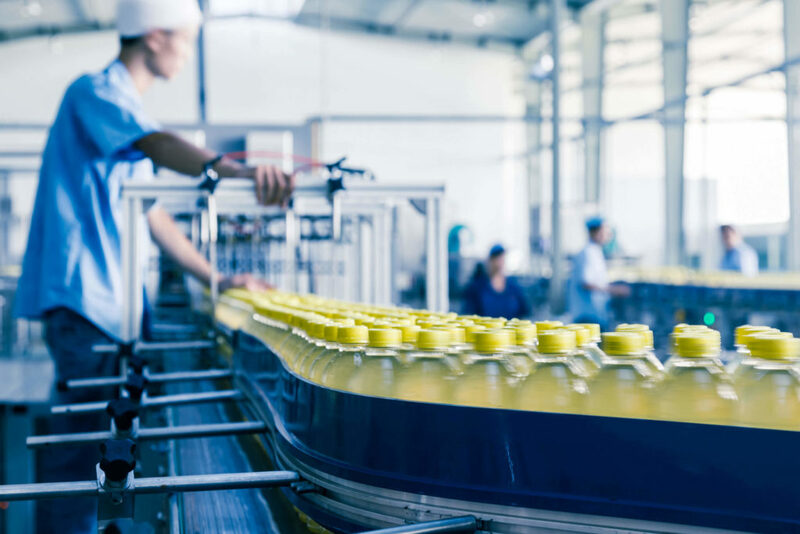 Preventing any form of contamination during the production process is crucial for companies. The food industry must comply with strict norms, such as HACCP and IFS. Are you sure that every external, including contractors and visitors, receives the right information when visiting your production facilities? With Peripass you can inform contractors and visitors about the specific rules that apply onsite. You can also be certain that they have watched the safety video and that they have successfully passed the safety test. 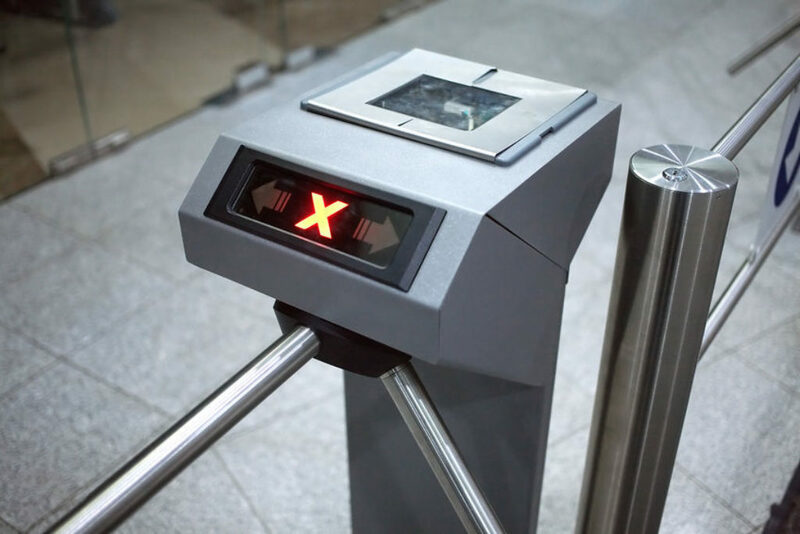 The access control system will only allow visitors in with a valid test. Moreover they can pass the test in their own language, which only makes the message stronger. 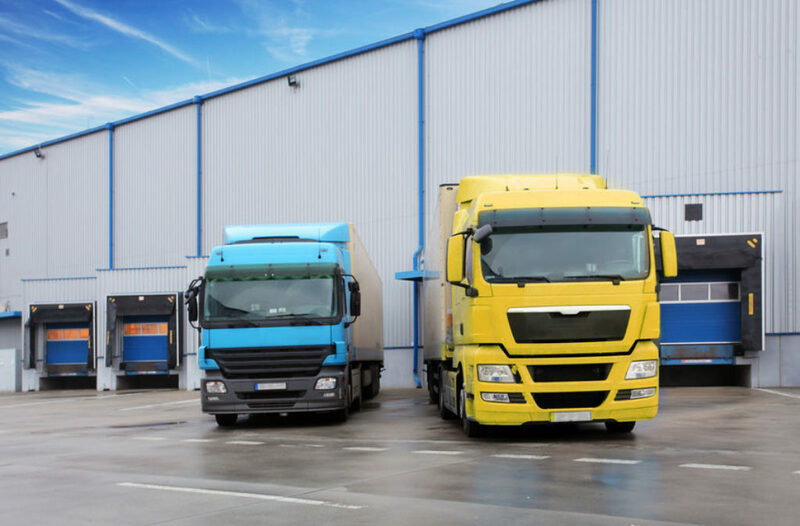 Align your communication to drivers with your logistics process. The door of your warehouse is only opened when the doors to the truck’s cargo compartment are opened. 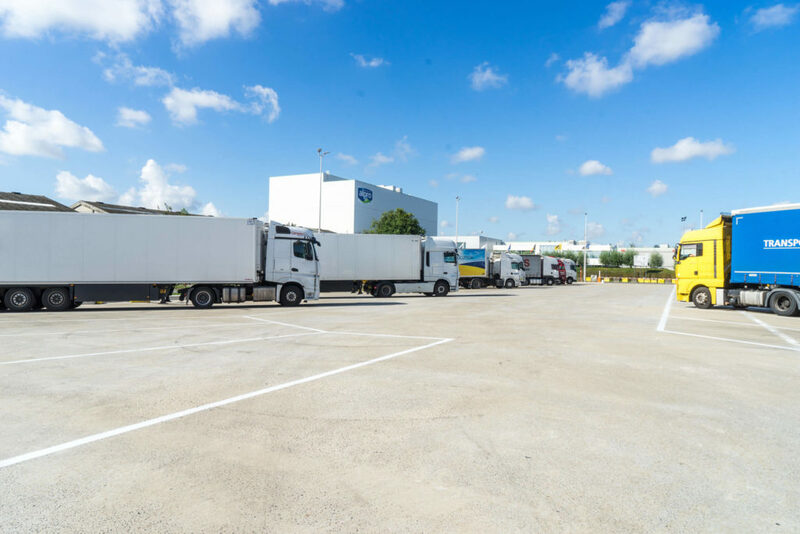 With Peripass you have an insight in the logistics reception process at any time, without human intervention: check-in, admission, dispatching, etc. 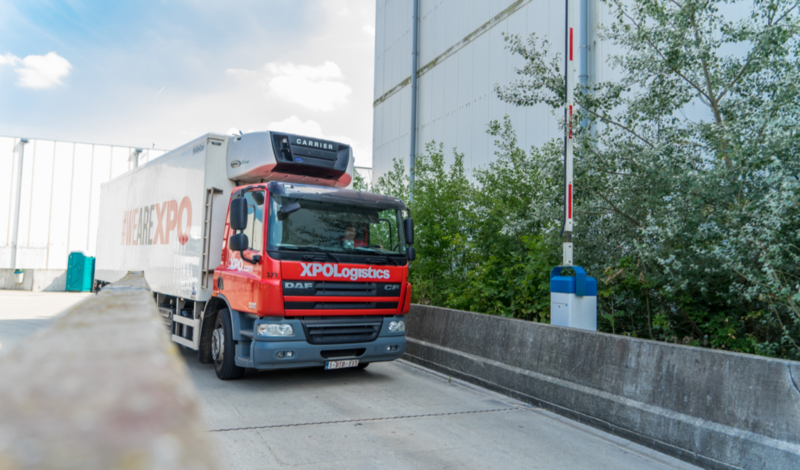 Our multilingual SMS system sends the right truck, with the right goods, to the right gate, limiting and even avoiding wait times. Trucks are never onsite longer than necessary. 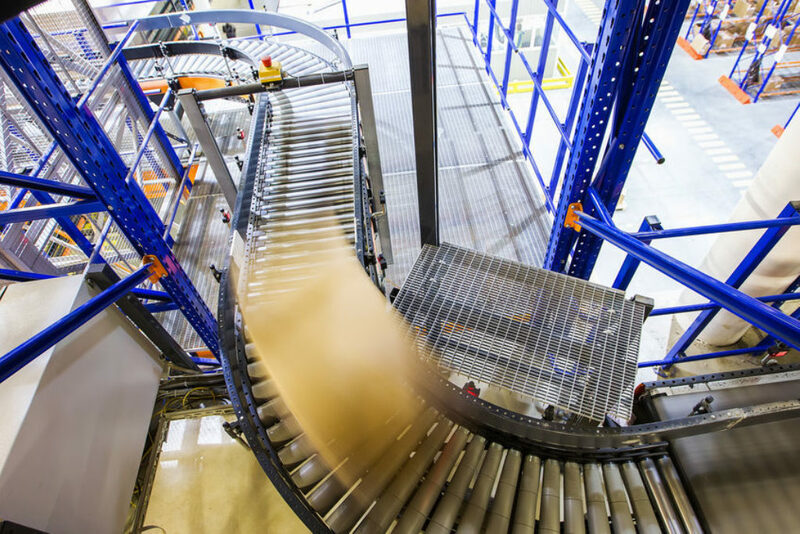 Peripass can control additional processes: control the conveyor belt, notify WMS, notify an individual, record the weight on the weighbridge, etc. “There have been times when I was sick with worry when I looked out of the window and saw the chaos and the safety issues. I wanted a system that would solve this and could run 24/7."